For the surf mad teens – whether beginner or experienced, we will work with your level using experienced coaches who will make you a better surfer – while having a brilliant time. Please complete Booking Form and Parent Consent Form below in advance of arrival. Many thanks. This week is a week of firsts for the ever evolving team craich/wipeout/psychic. Today was our first day climbing and attacking the ropes course as a team. Fortunately enough, we perservered and all members were able to complete each of the four different challenges: beginner and advanced climbing walls, the ‘Jacob’s Ladder,’ and the trapeze. After a full morning of climbing we used the afternoon to conference about climbing, rope safety, and knots. Team psychic learned a few beginner knots to get us started out on the course for later this week or next. Tommorrow is boot camp! Donegal Adventure Centre is promoting training courses for those wishing to become qualified outdoor instructors this autumn. There are 2 main courses, the first is a 10 week Outdoor Instructor Course (OITC). 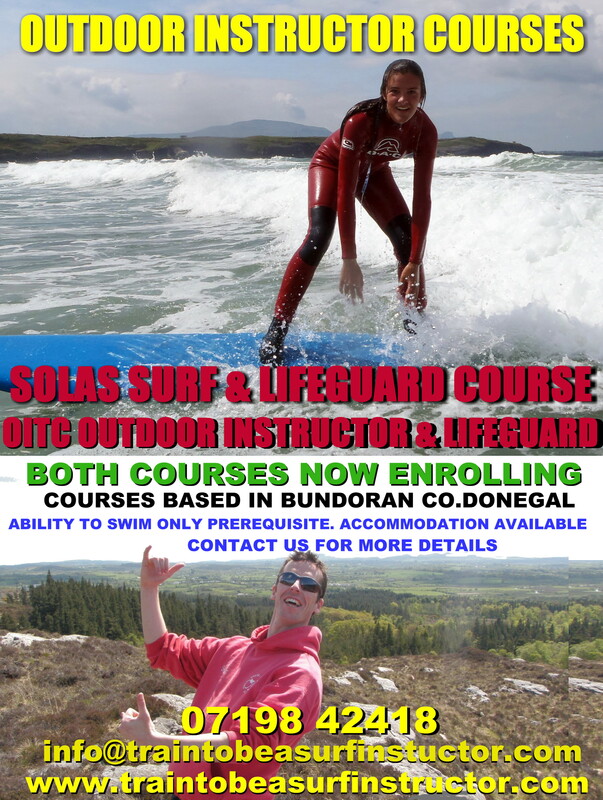 The second course is run by Donegal ETB who offer a 26 week fully funded Surf instructor & Lifeguard Training course for those who are eligible. Both courses include RLSS lifeguard course and assessment, surf coaching, first aid training and assessment, child protection training, outdoor leadership & management training, adventure activities training, safety and emergency assessments and group management. The course also includes work experience on-centre. The OITC course includes a kayak option as an extra. 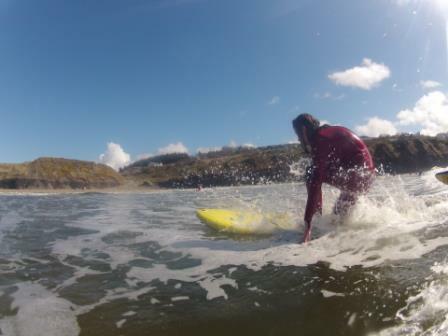 The 26 week course also includes the Irish Surf Association exam and assessment. While you must apply for the ETB course through your local welfare / ETB office , as the provider of the last three courses the Adventure Centre is happy to talk to applicants and families with questions about either course , eligibility and suitability. One of course trainers is Bundoran native Richard Gillespie, who said he thinks the course is a great asset to the town. “Not only has it provided employment & opportunities for people here in the North West, it also showcases Bundoran as the world class outdoor venue that it has become. As a local, I think it’s great that well as people from all over Ireland; we’ve had graduates from all over Ireland, America, Holland, Germany and Sweden. 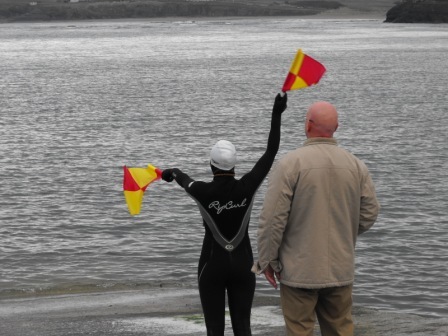 Donegal Adventure Centre is an official RLSS Training centre. We run regular Beach Lifeguard Courses Courses here in Bundoran but we also can come to you and run a lifeguard course in your location. The National Beach Lifeguard Qualification and the National Pool Lifeguard Qualification are awarded by the Institute of Qualified Lifeguards (IQL),and are nationally and internationally recognised as the essential standards of competence. Each acts as a passport to employment with swimming pool managers, local authorities, outdoor centres and holiday companies both here in Ireland and throughout the world. The following dates are for the next NBLQ courses in DAC in 2013 but more may be added due to demand. Weekend 14th – 16th February.